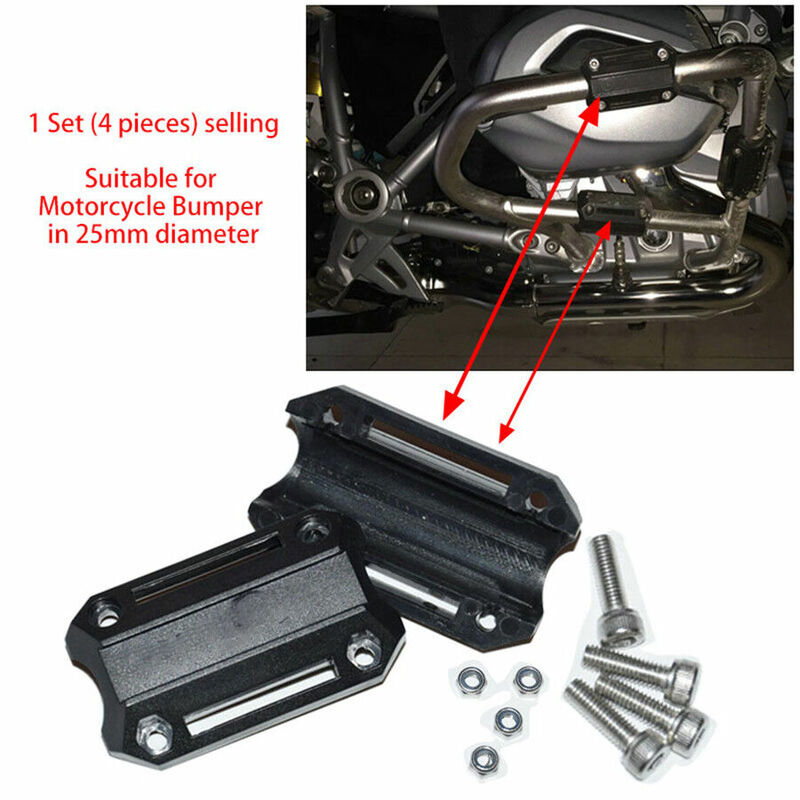 Motorcycle Parts - 9choice, nice choice to find products, manufacturers in China. . Nice choice finding products in China. Bitcoin payment support.